© Anna Donato. All rights reserved. 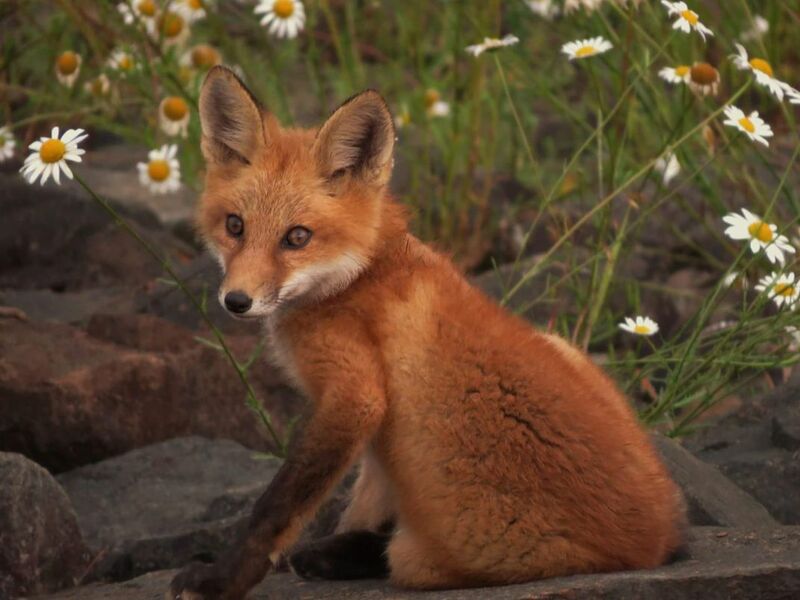 As a park ranger, I see wildlife everyday, and was,very fortunate to see this little fox kit. Date Uploaded: Nov. 15, 2016, 1:12 a.m.